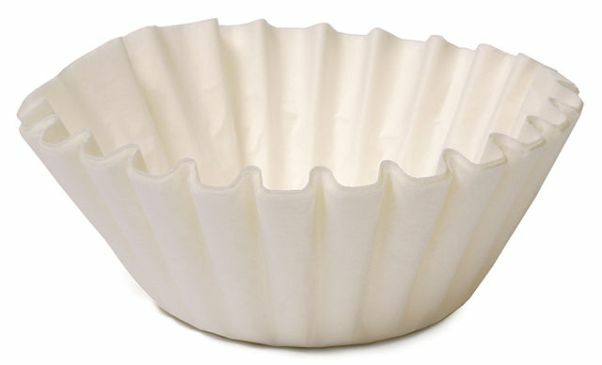 Coffee filters have been around for nearly 100 years, and they’ve proven to be useful for far more than filtering coffee. We’ve rounded up 19 of the coolest ways to utilize these wonder papers to make your life easier. 1. As a camera filter. Place a coffee filter over your camera’s flash to soften the brightness. 3. As a microwave lid. 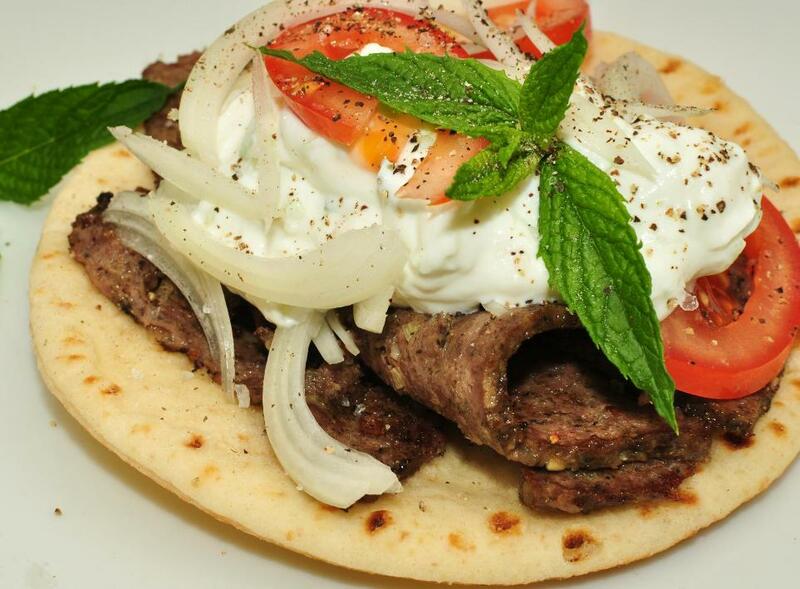 Before reheating leftovers in the microwave, cover them with a coffee filter. You’ll never have to deal with hardened splatter again. 4. To clean car dashboards. Eliminate dust and buildup without adding glare. Just wipe your dashboard clean with the swipe of a coffee filter. 5. As snack bowls. Don’t eat chips and popcorn right out of the bag! 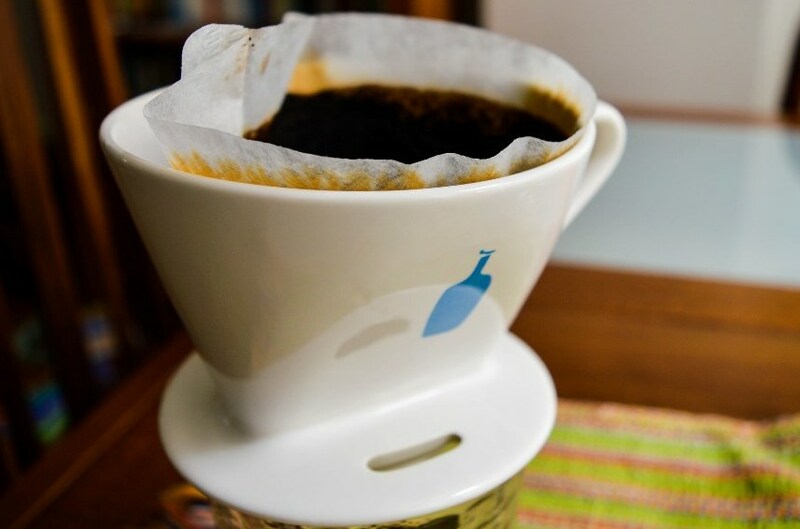 Pour individual servings into coffee filters to keep calories in check and (bonus!) eliminate the need to wash dishes. 7. For safe stacking. Prevent scratches to your fine china or nonstick pans by placing coffee filters between each piece. 8. As a no-wash spoon rest. You won’t have to wipe down counters or the stove top when you contain drippy spoons with a coffee filter. 10. For sparkling clean technology. 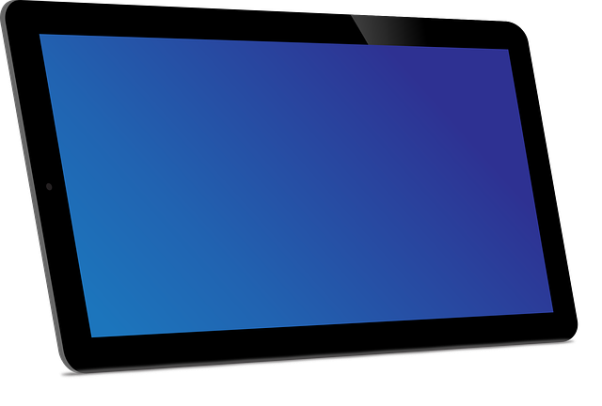 Safely clean computer monitors, TV screens and cell phones without scratches or residue. 11. As a styptic pencil. Tear off a piece of a coffee filter and press to a small fresh cut or razor nick. The filter will stop the bleeding (without the sting of a styptic pencil). 12. To make superheroes fly. Fashion a parachute out of a coffee filter and some string for your child’s favorite action figure. 13. As a pooper scooper. Line your toddler’s potty with a coffee filter so you can just lift out your child’s poop and deposit it in the toilet. 14. As a sachet. Add fragrant flowers to a coffee filter and tie with a ribbon to create lovely drawer sachet. Or fill with baking soda to use as a deodorizer (especially great for smelly shoes). 15. To catch Popsicle drips. Insert the stick of your child’s frozen treat through a coffee filter to keep hands free of sticky drips. 16. As a shoe shine applicator. 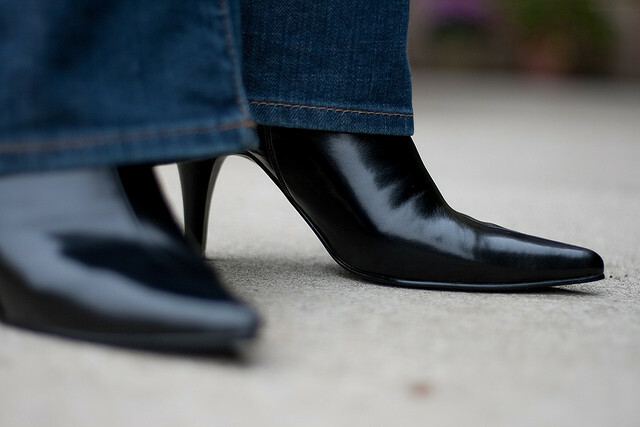 Use a coffee filter to apply shoe polish to your best leather footwear. 17. For silk-free corn-on-the-cob. Dampen a coffee filter and wipe the silk off an ear of corn with one swipe. 18. For a shine-free complexion. Cut up coffee filters to store in your purse or cosmetic bag to use blotters for easy, inexpensive shine control. 19. Instead of cotton balls. For those of you with a cotton ball phobia, there are handy coffee filters. You’ll be amazed by how well they remove fingernail polish.